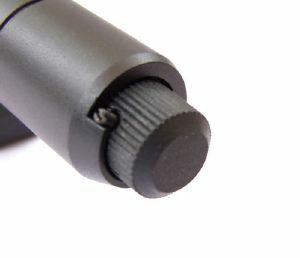 This is the 'covert' version of our popular N1000 laser illuminator. This, the N2000 is fitted with a 65mW 850nm laser diode which is further into the infra red spectrum. This illuminator has almost no visible light signature emitted from the unit. 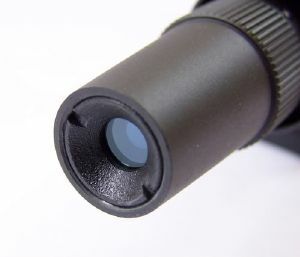 This illuminator is only suitable for Gen2/3 and digital night vision systems. Absolutely an excellent ir would recommend to everyone. Excellent ir illuminator fitted it to a gen 3 archer works a treat. Great bit of kit suits my gen 3. Product quality absolutely no problem. Took an age to arrive though and I had 3 emails totally ignored asking for an order progress update. Hi John. Glad you're happy with the product. Sorry it took a while to get to you but we had some stock issues. Exellent bit of kit made a big difference to my Nv set up.